Official Website: Screenshots, sys reqs, faq's. Explore a haunted train station and hotel in the search for your missing brother, in the critically acclaimed first Dark Fall game, The Journal. 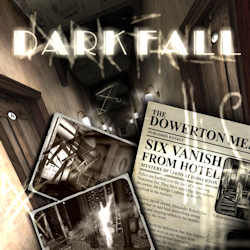 Use ghost-hunting gadgets, uncover a centuries old secret and escape the Dark Fall. 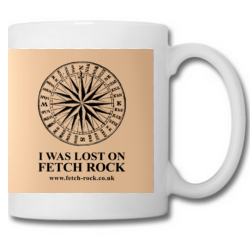 Fetch Rock is haunted! Three lighthouse keepers disappeared, without trace, in 1912, do they still haunt the lonely lighthouse to this day? 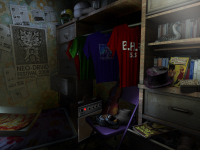 Use advanced ghost-hunting equipment to see into the past and solve the mystery. Official Website: Screenshots & LIVE ghost-cams. Amy Haven went missing 5 Years ago. On the anniversary of her disappearance you, the Police Inspector who failed to find Amy, have returned to the Train Station and Hotel at Dowerton for one last time. Somewhere deep within the woods a timeless force is stirring. Beneath the ancient burial mound, known locally as Barrow Hill, a forgotten myth awakes, awoken by a recent archaeology dig. 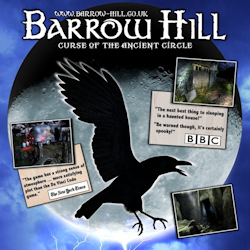 Come to Barrow Hill and solve the mystery of the ancient stone circle. 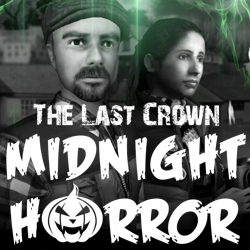 Join Nigel Danvers & Lucy Reubans, treasure seekers and ghost hunters, on their adventure through the murky world of Saxton, England, as they seek answers from a mysterious world inhabited by the living, but haunted by the dead. 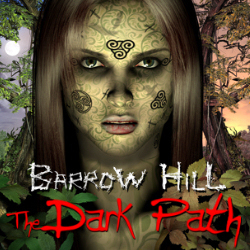 As featured in Barrow Hill: The Dark Path and Bracken Tor. 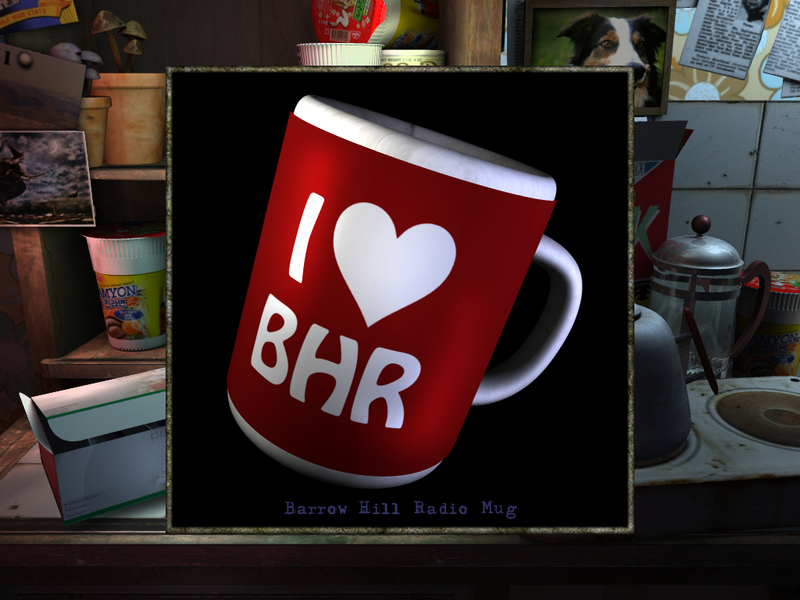 Get your own Barrow Hill Radio Mug and enjoy a Fabulous cuppa! 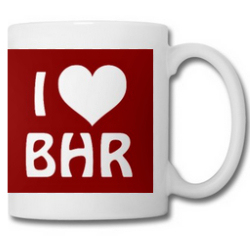 Solid, handy, classily shaped BHR Mug. Your essential home and office companion will look good when you enjoy your favourite beverage. 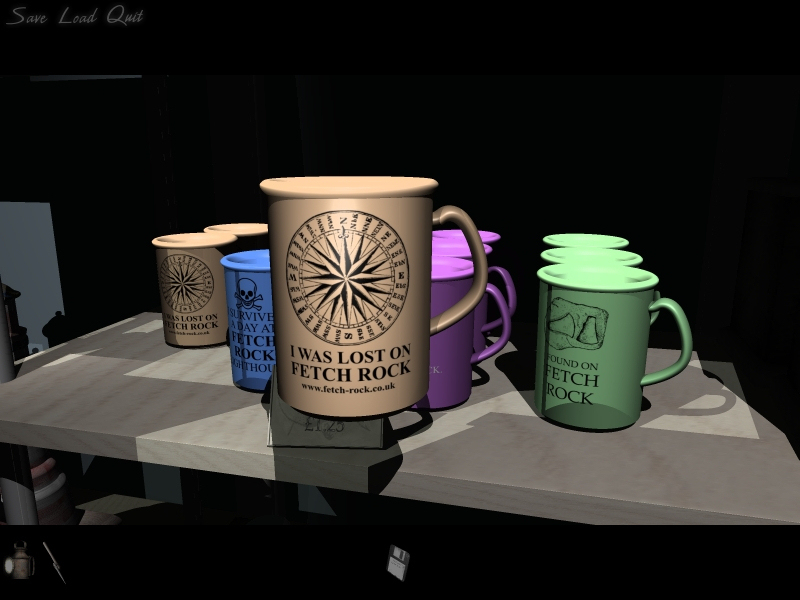 Get your own Fetch Rock Mug, from Dark Fall 2: Lights Out. Enjoy your favourite drink whilst you’re ghost hunting! 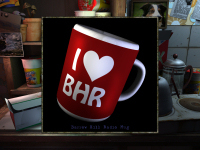 Solid, handy, classily shaped mug. 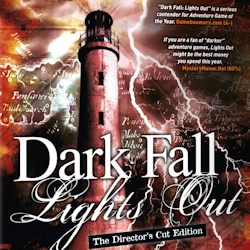 A 'must have' for all Dark Fall fans. As featured in Barrow Hill: The Dark Path and Bracken Tor. 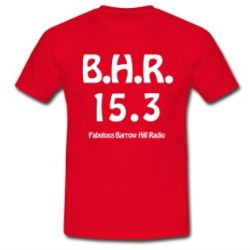 Get your own BHR 15.3 T-Shirt. A Fabulous essential for every day, A timeless classic. High quality fashioning with double-stitched seems; Round neck and short sleeves; Rugged fabrics 185g/m²; Material: 100% cotton. Available Sizes and Dimensions listed on sales page. 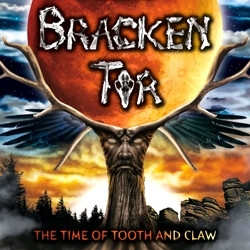 As featured in Barrow Hill: The Dark Path and Bracken Tor. 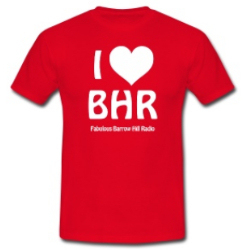 Get your own fabulous BHR T-Shirt. An essential for every day. High quality with double-stitched seems; Round neck and short sleeves; Rugged fabrics 185g/m²; Material: 100% cotton. Available Sizes and Dimensions listed on sales page. A ghost hunting gothic adventure - There is a 'presence' haunting the long forgotten church of 'Northfield'. 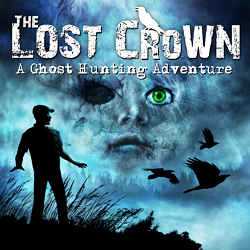 Angry spirits seek revenge for an ancient crime, from the terrible time of The Black Death. 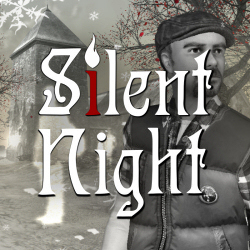 Ghost-hunter, Nigel Danvers, has been sent to investigate the case, using his kitbag of ghost-hunting gadgets, on the loneliest night of the year. Trapped in a time loop, the main hero (Nigel Danvers) encounters ghosts from various periods of history, from the Black Death to the near future. The Bloodmoon has risen over the rocky Tor. Something is stirring, something feral, ancient and terrible. It hides on the wind chilled moorlands with the ancient standing stones. A lone hiker, has been discovered... mutilated and bloody. Does the rumoured mysterious Beast of the moors have a taste for blood... our blood? The past holds the key! Thrown into the ancient knowledge of the Bronze Age will you find the true origins of the nightmare? It is only through understanding the 'old ways' that you will survive the night. 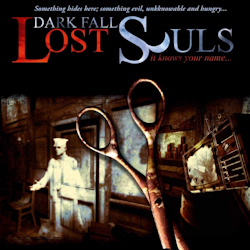 ABOUT DIGITAL DOWNLOADS: Getting hold of our games could not be faster, or easier. Pick a game, click the price and pay online with a safe, secure and well known service (most cards accepted). 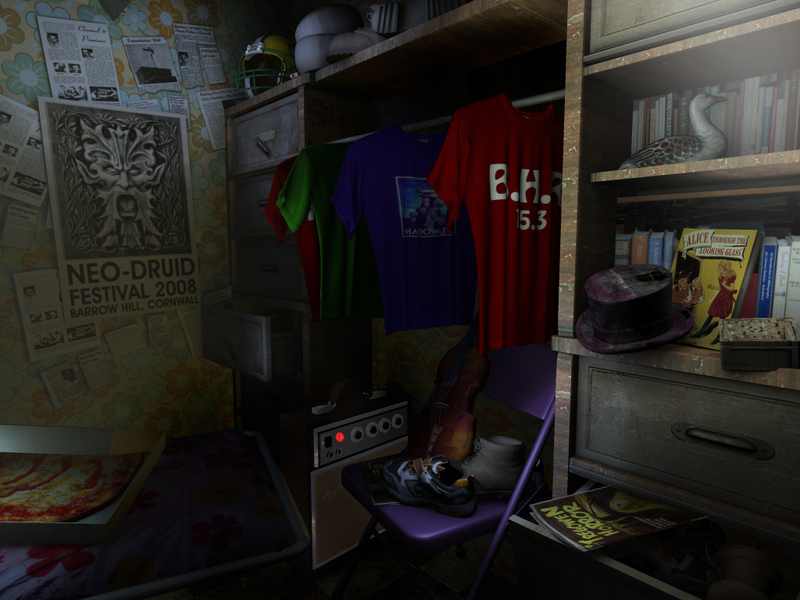 Once complete, the details of your download will be displayed, as well as sent to you in an official email. Download your game, UNZIP it, and then install. It really is fast, so you could be playing one of the games in moments.